1) Anodizing (clear, satin, bronze, black, golden, silver, other multicolor). 3) Powder coating, PVDF, polishing, sand blasting, etc. 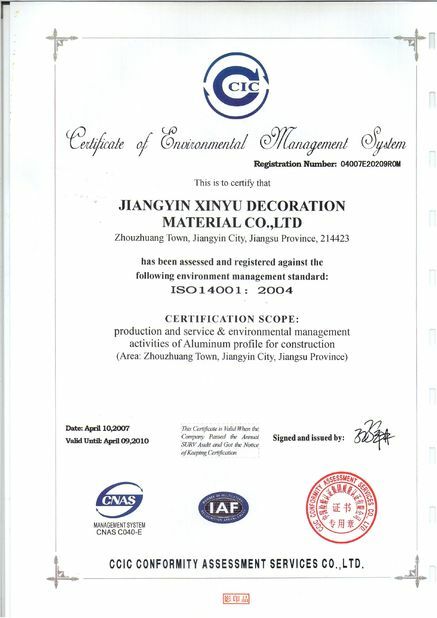 Specification: According to your design drawings and your samples. Advertising light box frame is the latest trend in easy to use graphic displays. Lightweight extruded aluminum light Box with vibrant tension fabric graphic. Advertising light box frame application hotel, bar, fast-food restaurant, chain-store, wedding photograph, interior decoration, gift show, showcase, product exhibition, etc. 1. Good advertising light box frame, complete range of window, door and solar module—all fully compatible and color matched across the entire range. 2. Equipped the main production equipment imported from Japan and Germany. Die excellent accuracy up to 0.02mm. 3. Wide variety of styles and sizes suitable for all tastes and budgets. 4. Extensive choice of colors and finishes to suit any style of building. 5. High weather resistance anti scratch anticorrosion and good wearer resistance subtle edges and elegant appearance and easy processing and installation high brightness hardness. 6. Long-life performance, with systems guaranteed for up to 20 years. 7. Nationwide coverage and full support network. 8. Quality-assured products, fully accredited by ISO9001 and “National Inspection-free product”. If any of these products be interest to you, pls let us know, we are glad to offer more details. 4.Can you please send me your catalog and prices? 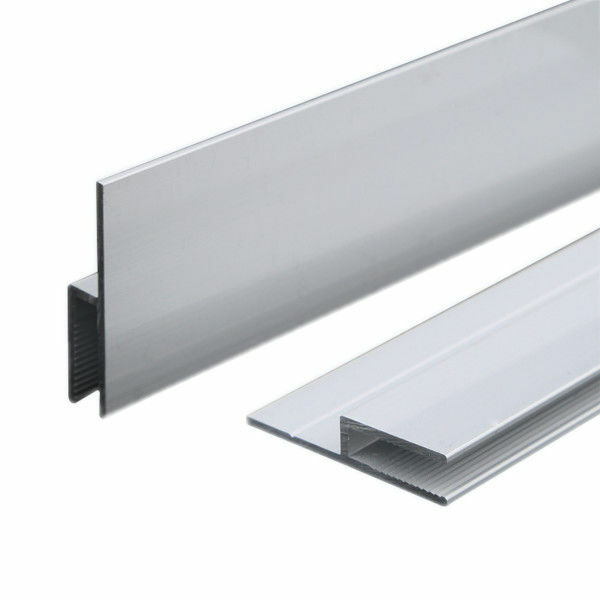 Yes, we can, but we have many kinds aluminum profiles which haven't included in the catalog.It is better you let us know what kind product you are interested in? Then,we offer the details and rating informations to you. 6.Can you please send me your quotation? 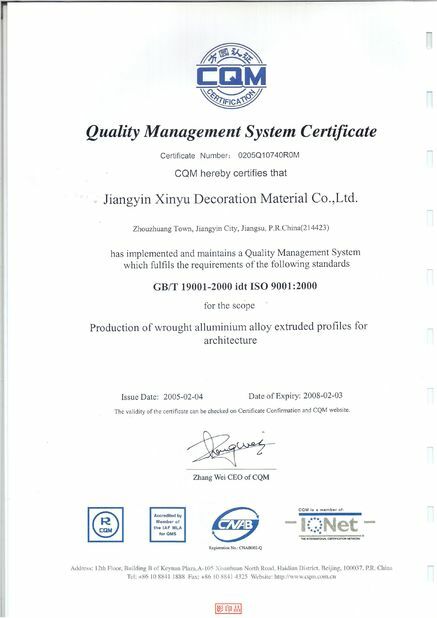 As you known aluminium profiles are non-standard products.We need to know your quirements first,such as aluminum grade, finish, quantity.It will be appreciated if you can send us drawings. 7.Is a small sample by DHL/UPS available? Small sample will be sent as you requested.